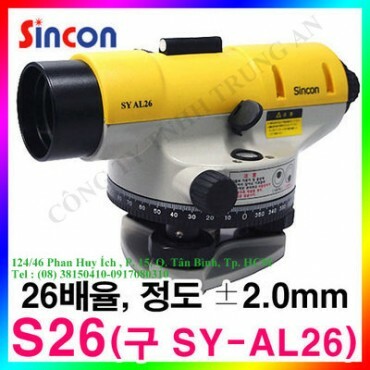 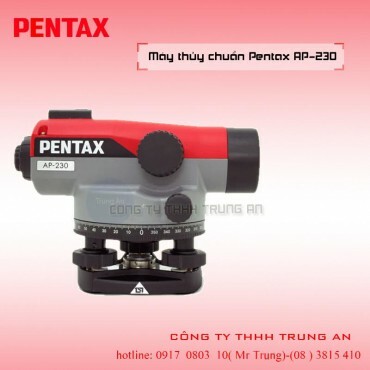 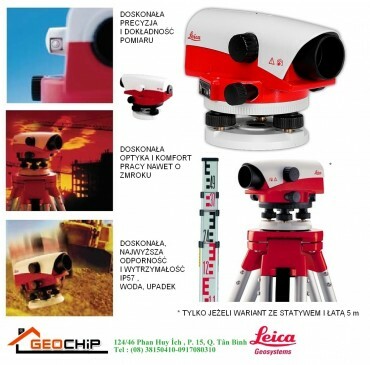 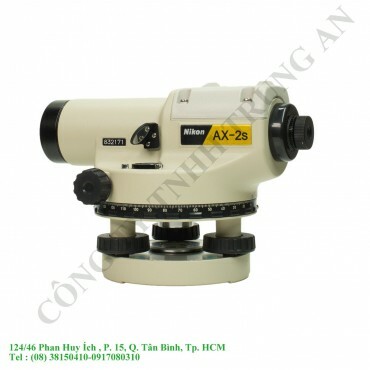 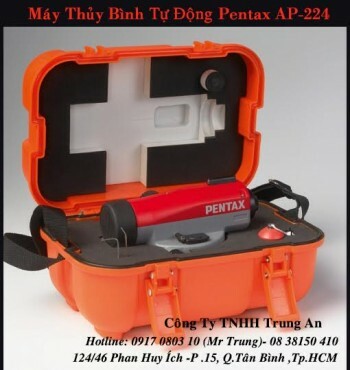 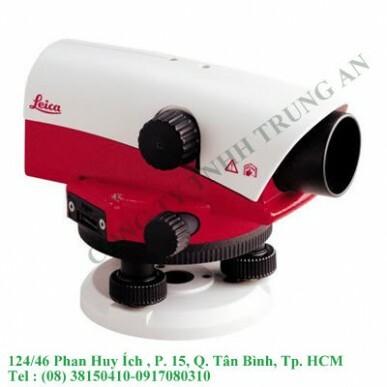 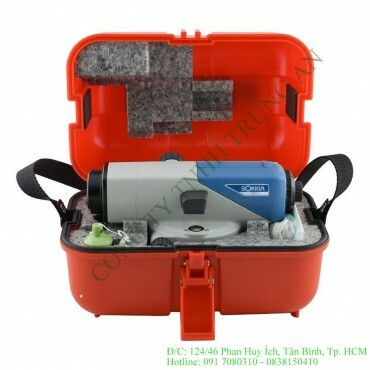 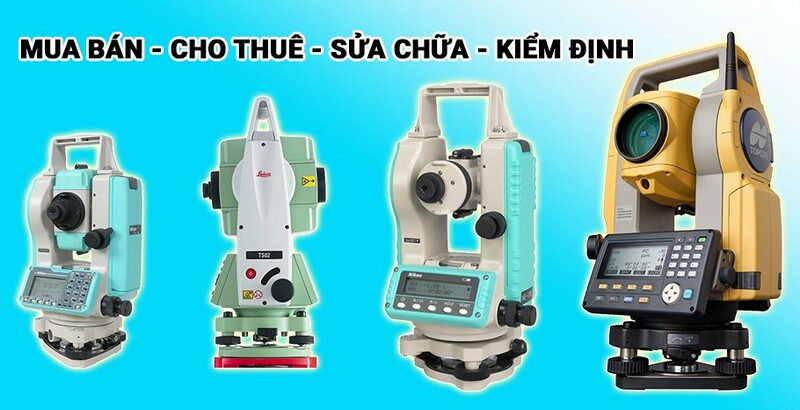 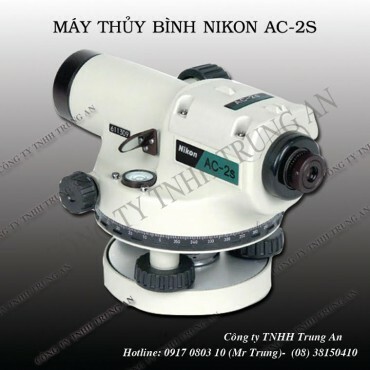 Máy thủy bình NA-720 do hãng Leica Thụy sỹ sản xuất, trên dây truyền hiện đại. 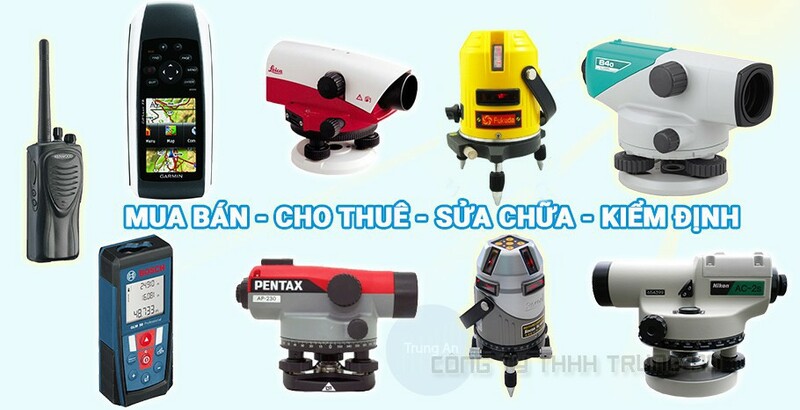 Máy được thiết kế nhỏ gọn nhưng chắc chắn, ống kính không bắt bụi, và bộ bù siêu nhạy nhằm tăng độ chính xác cho máy. 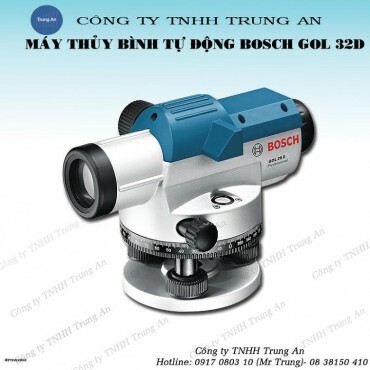 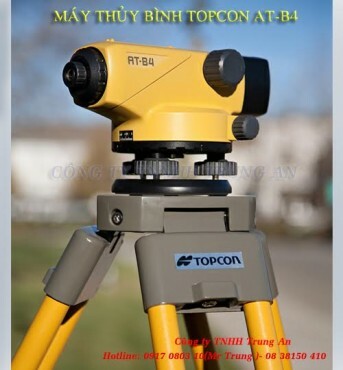 Máy được bảo hành 24 tháng. 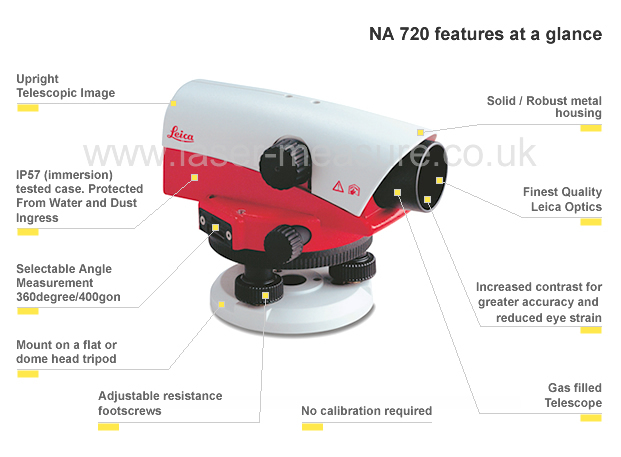 Heavy rain, dusty environment and vibrations from heavy construction machinery do not stop you to work with the NA700 levels. 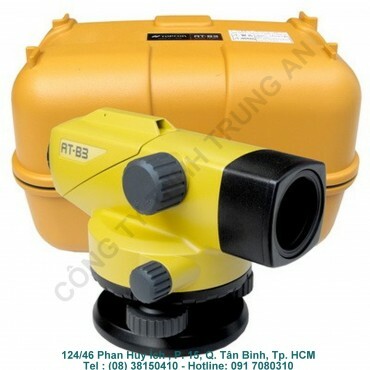 They are especially designed for tough jobsites and feature IP 57 protection, meaning they are dust protected and watertight. 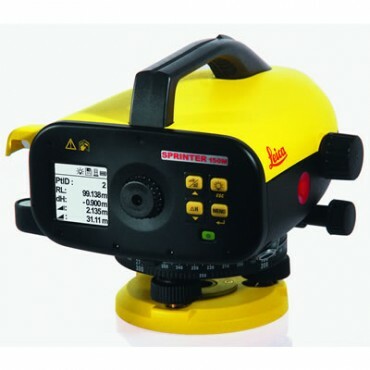 Even after being submerged into water, you can continue with your levelling tasks, getting the same reliable and accurate results. 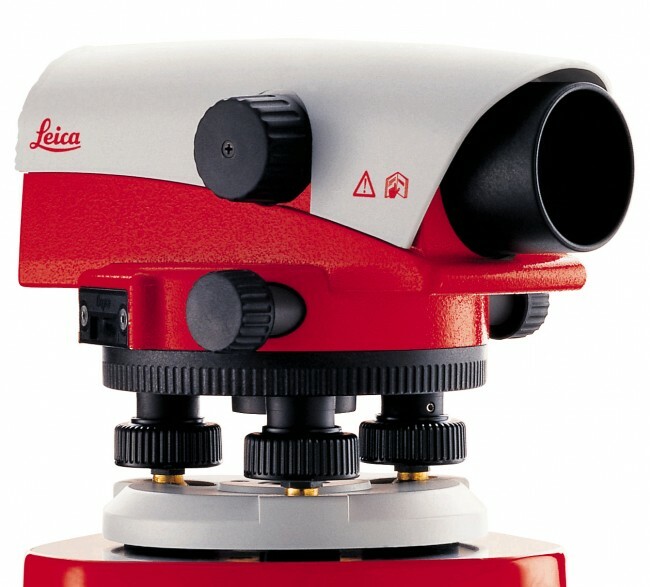 No matter if it is early in the morning or late in the evening, with the NA700 levels you can measure at any time, even in unfavourable light conditions. 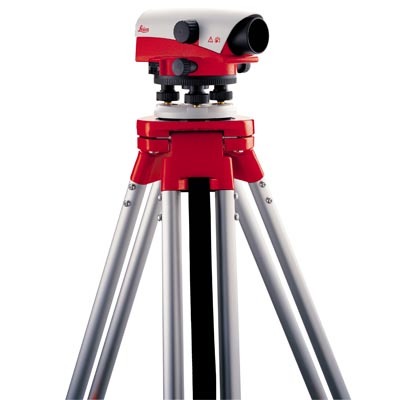 The high luminosity always gives you an outstanding contrast and a sharp, upright image for an ergonomic look and a comfortable read-out. 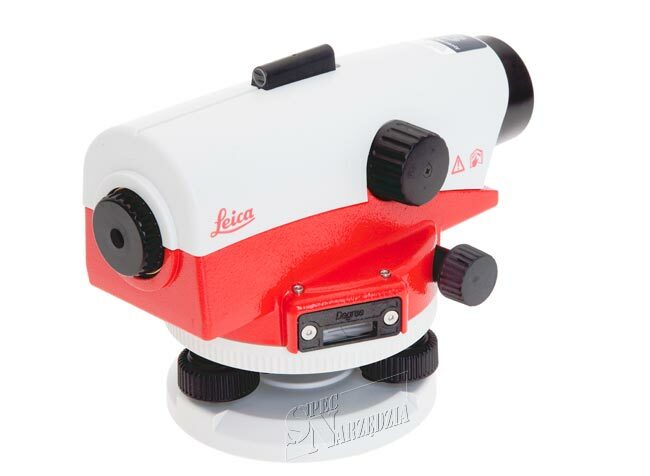 The nitrogen filled telescope prevents the lens from fogging up so that you always have a clear view. 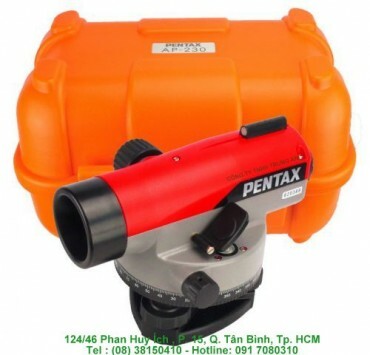 Reduce your cost of ownership to a minimum. 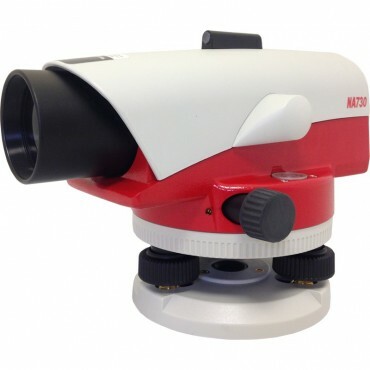 Due to the most stable and reliable compensator in the market, the NA700 levels need less re-adjustments or checks in the workshop. 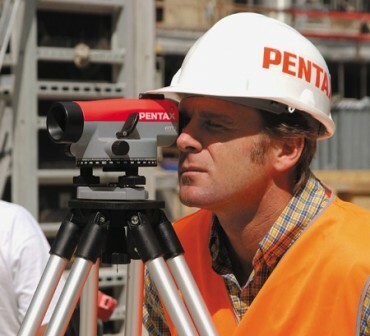 Even on construction sites with vibrations from heavy construction machinery you can rely on accurate levelling results. 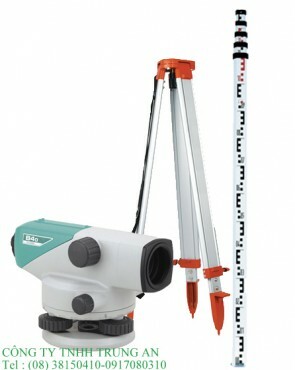 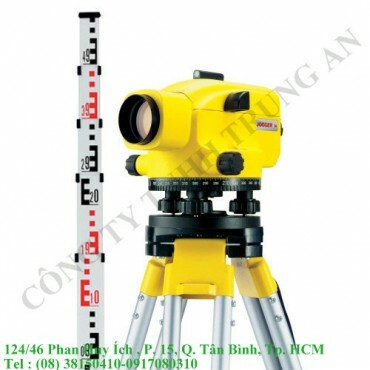 Do you want to measure distances, as-sign datum lines, define height differences or read heights? 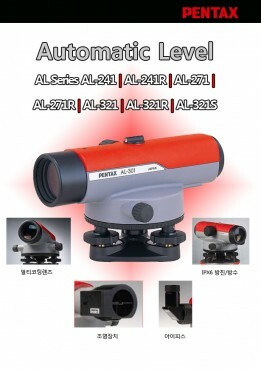 Depending on the application and the required level of accuracy, the NA700 Series has the right level for your day-to-day tasks.